Welcome to Qismat Yinus' Blog: Lol! 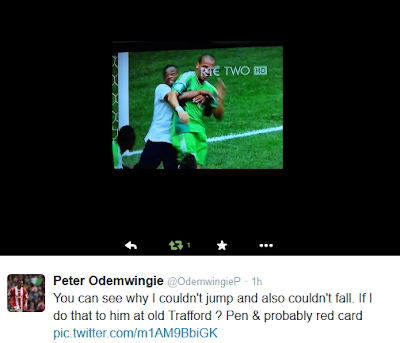 Who Agrees With Odemwingie? Osaze believes the player who grabbed him from behind during yesterday's match against France deserved a red card. 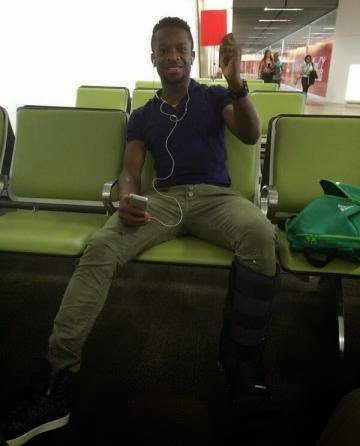 You agree with him?